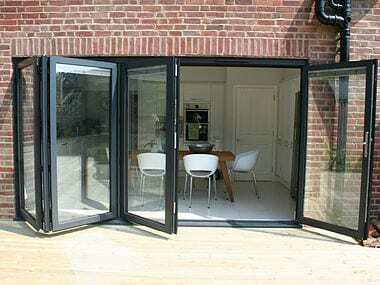 High quality bi-folding doors in Kew, Richmond, Twickenham and across South West London. 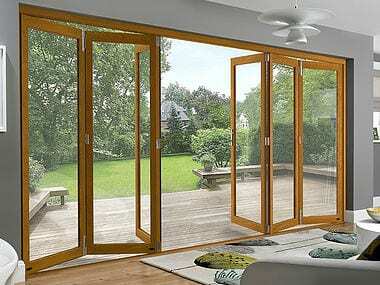 Our beautifully stylish bi-fold doors transform your home and the way you live your life, relax and enjoy a panoramic view from inside of your home by opening the whole facades of your entire room. 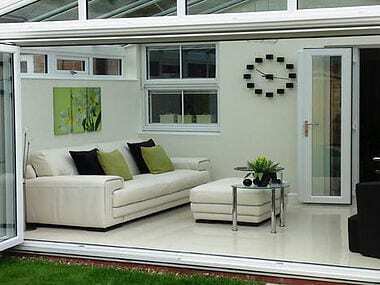 The modern aesthetics of our bi-folds doors will add a touch of finesse to any external aspect of your home. 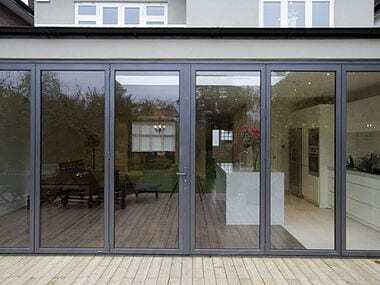 When closed, our doors compliment your home with a striking glass facade and attractive curved characteristics that are pleasing to the eye, fold the sashes back to give a stunning opening that draws the exterior ambience into the comfort of your home.